Is it really possible to make money on Pinterest? This might be the question running through your head if you’re anything like me and could easily spend hours on Pinterest. If you love (okay, are slightly addicted to) Pinterest, why not get paid for it? 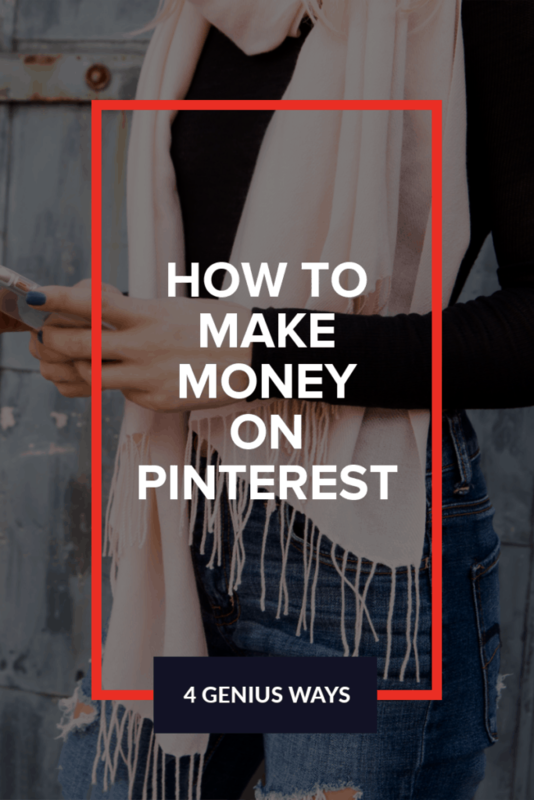 There are so many ways to make money on Pinterest that might surprise you. Some of them don’t even require you to have a blog or website! Ready to learn how you can turn Pinterest into profits? Affiliate marketing is one of the easiest and most straightforward ways to make money on Pinterest. What is affiliate marketing? 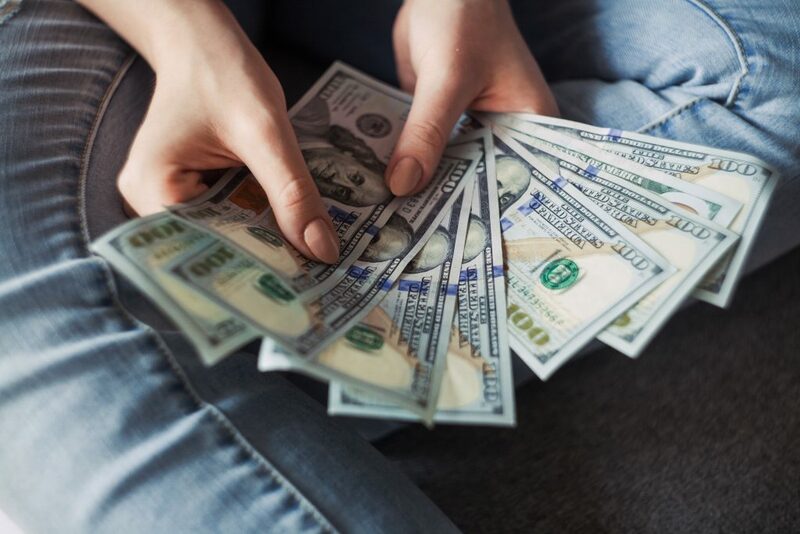 It is simply an arrangement where you promote products online and earn a commission if someone makes a purchase using your unique affiliate link. Affiliate marketing is a great way to earn money recommending products you already use and love. There are two ways you can pin affiliate links on Pinterest. The simplest way is by pinning product images directly to Pinterest using your affiliate link. This is a great strategy if you are promoting physical products, such as clothing, accessories, home decor, etc. You can use an affiliate network like Shopstyle or RewardStyle for this. Both networks have a feature where you can pin product images to Pinterest using your affiliate link – easy! Another strategy is creating your own Pinterest graphics to promote the product you’re an affiliate for. This works better for digital products such as ebooks, online courses, etc. You can use a free design program like Canva or PicMonkey to create the graphics, and then just pin them using your affiliate link. Either way, you decide to do it, be sure to utilize the pin description to write a few sentences about the product you are promoting, and pin it to relevant Pinterest boards with good, keyworded names. Using Pinterest for ad revenue is a more indirect way to make money on Pinterest, but it can be highly profitable if done correctly. 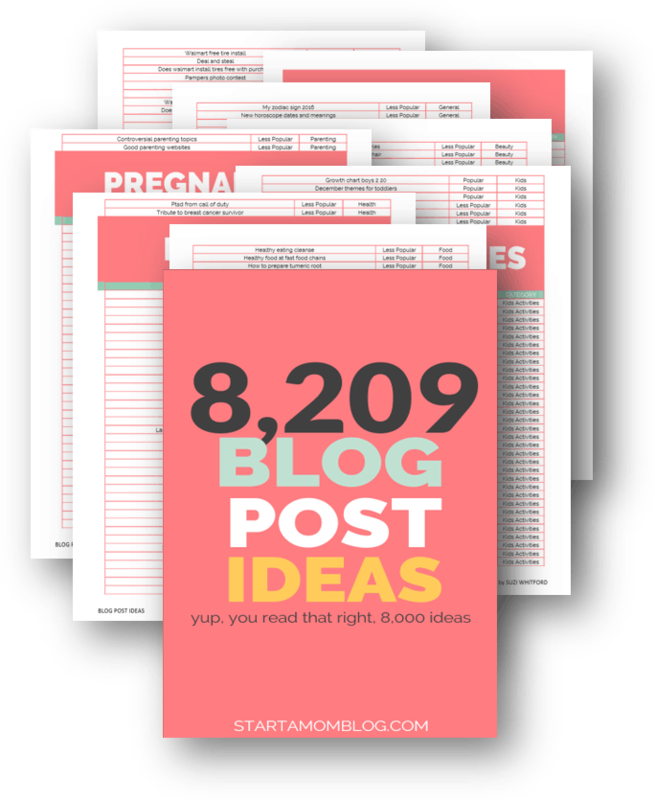 For this strategy, you will need a blog to drive traffic to with your Pinterest account. You will also need to be part of an ad network. For absolute beginner bloggers with very little traffic, there is Google AdSense, but they don’t pay much and you are usually better off waiting until you can get into a better ad network. Once you’re in an ad network, the best way to drive traffic to your blog is by creating multiple Pinterest graphics for your blog posts. Test out different combinations of headlines, fonts, colors, and images to see what performs best. 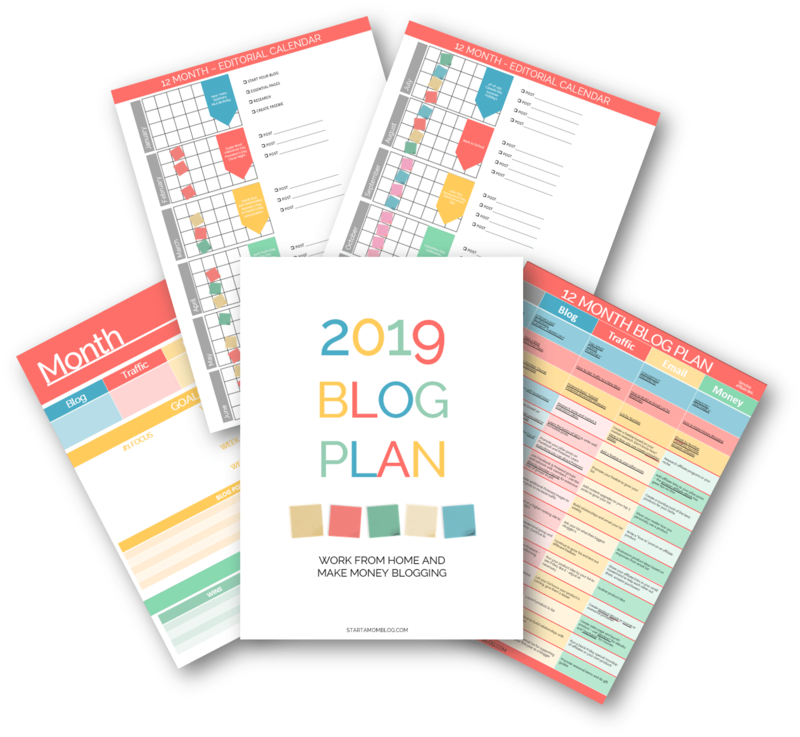 Pinterest themselves have provided tools such as this Pinterest Trends Forecast and the Pinterest Possibilities Planner that will help you create trendy or seasonal content that will perform well on Pinterest and drive lots of traffic to your site. The more traffic you can drive, the more you can earn with ads. Many bloggers are earning thousands of dollars every month from ads thanks to their Pinterest traffic! If you love Pinterest, why not get paid to help others with their Pinterest accounts? That’s exactly what you will do as a Pinterest virtual assistant. A virtual assistant (or VA) is a person who helps clients such as brands or bloggers with business tasks like social media management, email management, content creation, etc. And yes, many VAs specialize solely in Pinterest management! In order to be successful as a Pinterest VA, you should have a good grasp of Pinterest marketing best practices and knowledge of scheduling programs such as Tailwind and design programs like Canva or PicMonkey. Pinterest VAs can expect to earn anywhere from $25 to $50+ an hour depending on skill level and expertise. One final way to make money on Pinterest is by using it to sell your own products. This strategy is similar to affiliate marketing on Pinterest, except instead of just earning a percentage commission on sales, you will be able to keep all the profits with your own products. You can choose to sell either physical products or digital products such as ebooks, online courses, templates, printables (here is how to make them), etc. I personally recommend digital products, because there’s less work involved (aside from the upfront work of creating the product) and you don’t have to worry about carrying inventory, shipping, returns, etc. There are many ways you can sell your product. You can use a platform like Etsy, Creative Market, or Shopify, or you can sell your products on your own blog or website. The most direct way to sell your own products on Pinterest is by pinning product images and graphics that lead straight to the sales page for your product. With Pinterest introducing new “shoppable” pins, this can be a great way to make sales. An indirect but overall more valuable way to make sales is by using Pinterest to grow your email list, then pitching your offer to your email subscribers. This strategy is more likely to turn one-time customers into repeat customers and will allow you to keep in touch with your customers. Which of these strategies for making money on Pinterest are you most excited to try? Biography: Hey there, I’m Dale! 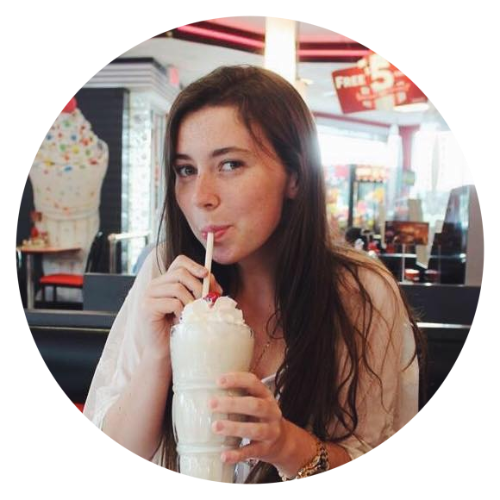 I started Blogging Her Way to teach aspiring female entrepreneurs how to create a profitable online biz! When I’m not blogging you can find me exploring NYC, traveling, and drinking too much Diet Coke! You can grab some of my top money-making strategies for Pinterest in my ebook Get Paid to Pin.